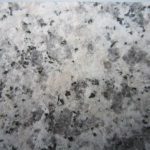 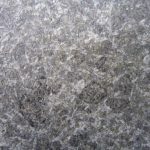 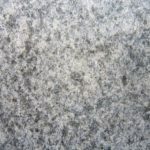 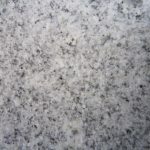 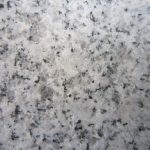 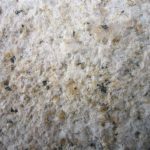 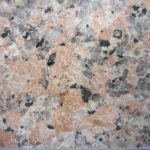 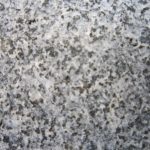 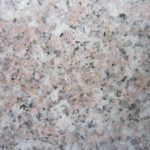 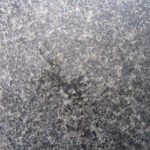 Granite can be rustic and earthy with deep hues and coarse grains, or used in contemporary, elegant designs with a subtle stone look that is uniform and smart. 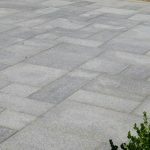 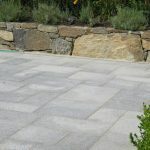 Granite flagging and treads allows for versatile designs and durability. 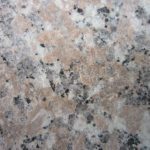 The choice of color and textures is wide ranging at Byram Mason Supply. 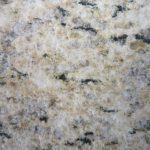 Visit our showroom!